Fish from your boat in comfort and style with discount folding fishing boat seats from Great Lakes Skipper. 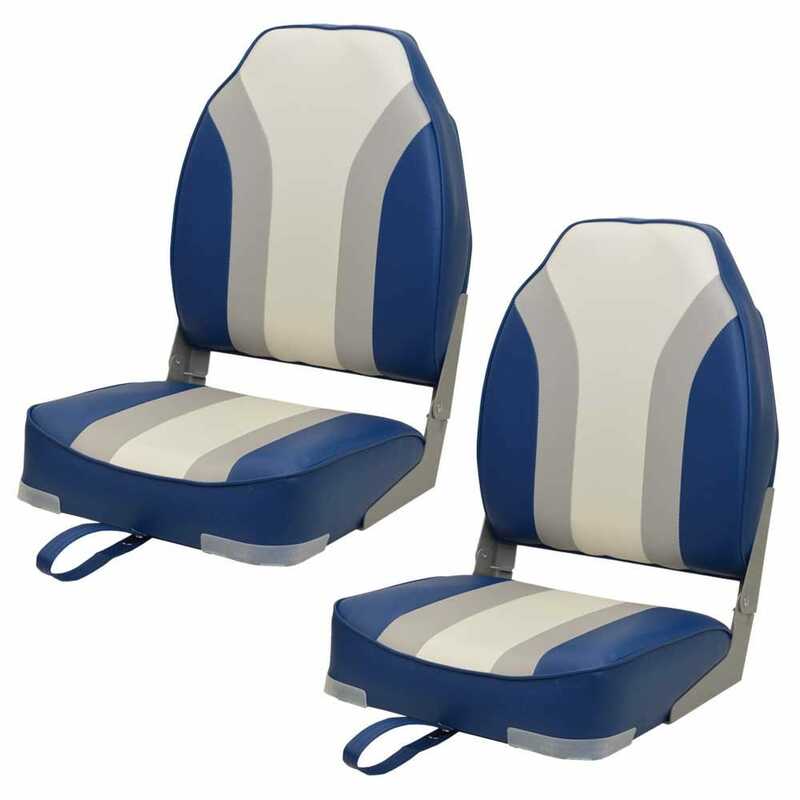 We have fishing boat seats in a range of color schemes, including camouflage. Among our thousands of discount boat parts are fishing boat bike casting seats, folding fishing boat seats, and fishing boat seats with storage boxes. Shop our site for amazing discounts on fishing boat seats by Tempress, Tracker, Crestliner, Wise, Lowe, Glastron, Lund, and more.